Mercersburg Family Dentistry gladly serves all residents in Mercersburg, Chambersburg, Greencastle, Mont Alta, Orrstown, Shippensburg and Waynesboro. Our practice centers on a strong commitment to helping you maintain healthy gums, teeth and a smile you can proudly bear. We have a hand-picked team with experience to handle the dental needs of patients of all ages. In fact, everyday, we face all the unique challenges faced by patients of different ages. At Mercersburg Family Dentistry, we offer comprehensive dental services that prevent, protect, and restore dental issues of all types. 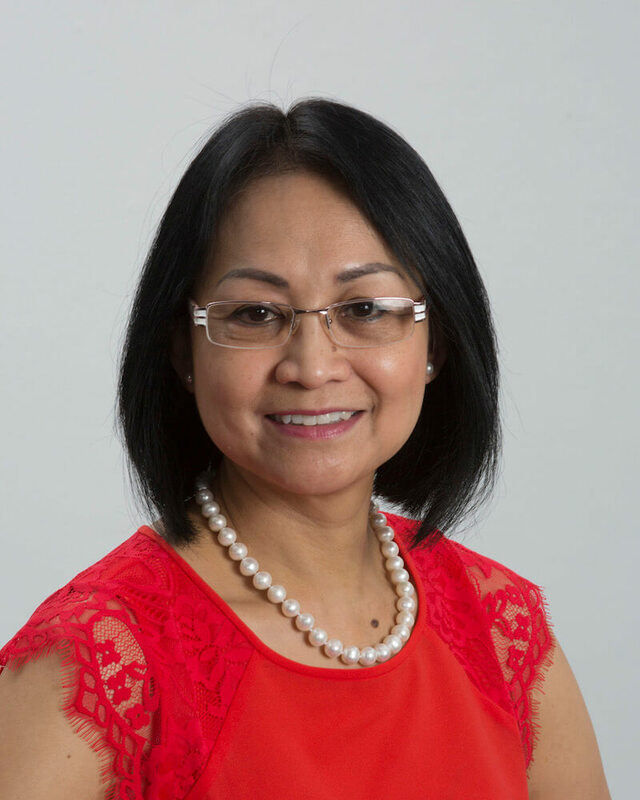 Dr. Jacqueline Hughes grew up in the Philippines. She earned her D.M.D degree from Centro Escolar University in 1986. She migrated to the U.S.A in 1989 and went back to school at New York University to earn her D.D.S degree in 1995. She worked briefly at Union Dental in New Jersey before moving to Chambersburg in 1997. She worked for Keystone Dental Care for 16 years and 8 months before she bought her own practice. Dr. Hughes loves her job so much that she doesn’t feel she’s working. Getting people out of pain is very rewarding for her, as well as giving patients beautiful smiles. When Dr. Hughes is not at the office, she is busy with her four children. She has been married to Joseph Hughes for almost 25 years. In her spare time Dr. Hughes enjoys cooking and watching movies. She is a member of the American Dental Association and the Academy of General Dentistry since 1995. Mercersburg Family Dentistry gladly serves all residents in Mercersburg, Chambersburg, Greencastle, McConnellsburg, and their surrounding areas. We accept Care Credit and most PPO insurance plans. (c) 2019 Mercersburg Family Dentistry - Designed by BNE Creative.